This article originally appeared in Pro Bono Australia. Well, maybe. But the practice of creativity is bigger than that. 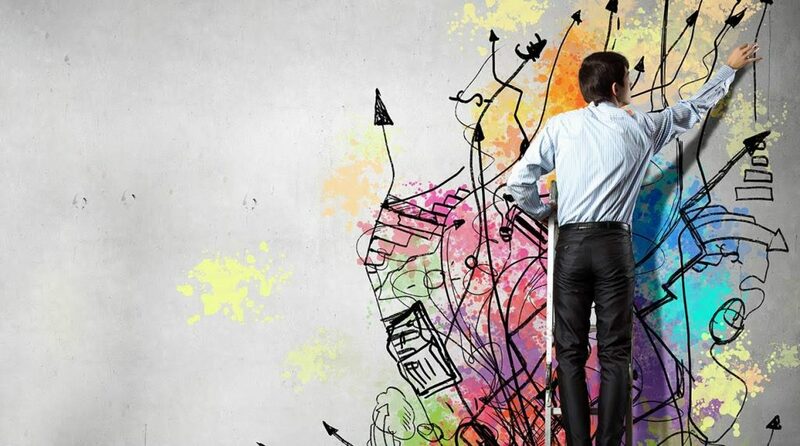 In fact, in IBM’s survey1 of over 1,500 CEOs worldwide, ‘creativity’ came out as the single most important leadership competency for enterprises seeking to navigate our increasingly complex business landscape. And what better place to bring creativity into your business than through the process of Creating Shared Value. We get comfort out of surety and of knowing how things will respond. There’s no shame in that. But in the business world it takes on a whole other level. There’s a way of doing things… a model for success… internal structures and processes that don’t-you-dare-mess-with… that all make it hard for businesses to embrace new thinking or new practices. So, if your business is focusing more on the WHAT and HOW MUCH, try switching that focus to the WHY. There are some great examples of business models built on the WHY. Thank You, Who Gives a Crap? and Good Spender are just a few. 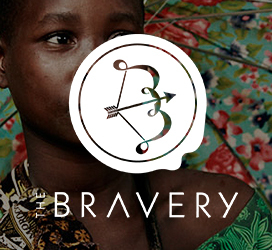 Awesome businesses like these are focused on the change they seek to create in the world. They start by asking how they can achieve that change. As such, they’re open to considering various business models, technologies and networks to help achieve the desired social change. And they’re able to evolve along the way too, diversifying their business models, because people are already behind them helping achieve the social change too. That’s how what started as Thank You Water soon became Thank You Muesli and Handwash. So, if you’re feeling bogged down by your existing business model, try bringing the WHY (back) into the equation. 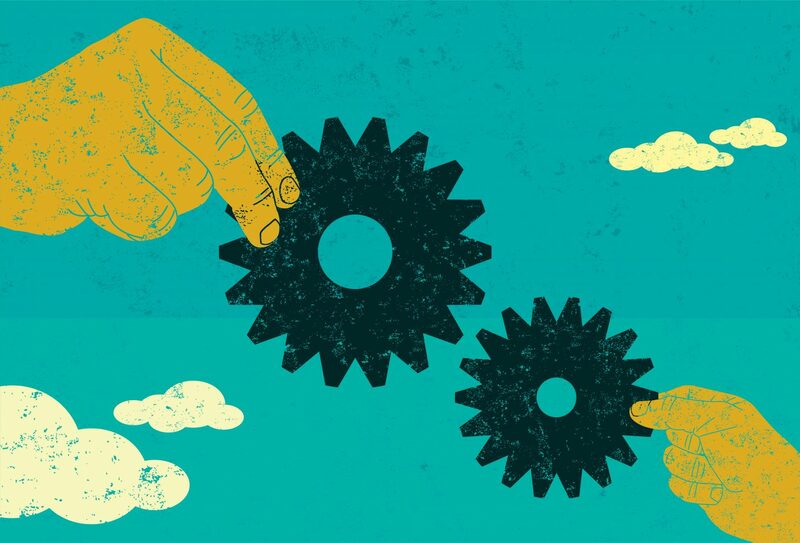 These Corporate-Charity partnerships are great, and philanthropy or ‘strategic philanthropy’ is a hugely vital piece in the social impact world. For a project we run, The 202020 Vision (whose WHY is to increase urban green space 20% by 2020), we went beyond thinking about the corporates, NFPs and consultants. It was definitely important to get these people on board, but the best engagement happened when we opened it up to anyone who wanted to help be part of the change. This gave us much richer perspectives on how to achieve change, and a wider network of collaborators (now over 320!) to help achieve that change. Communications in the ‘CSR’ space can be, delicate, if not dangerous, territory. Let’s face it, people are suspicious of businesses getting a financial or reputational benefit from doing good. Garage Sale Trail is actually about reducing waste. It came from a brief for us to help stop Bondi residents dumping household goods on the curbsides. But people don’t want to hear about that. So we wanted to create something that had WIIFM, WIIFW, offered people the chance to participate, and grew into a social movement. The WIIFM was simple: make money from selling your junk (sellers) and find hidden treasure (buyers). The WIIFW was about increasing community connectedness and getting to know your neighbours – at a time when community disconnection and isolation is growing. The participation was turned into an event with maps and trails from one garage sale to another. And the social movement came from carefully crafted social media, PR and the thousands of interesting people who took part and made it their own platform for community togetherness. 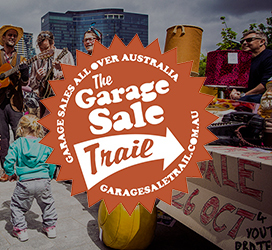 Garage Sale Trail has grown from a Waverly Council initiative into a nationwide community event across 164 local councils, with 13,191 registered garage sales, and 66,615 long-term community connections2 made. Communities love Garage Sale Trail because it’s a community event where the WIIFM is as important as the WIIFW. As one happy camper says, “I used to not know my neighbour three doors away… now we say hello in the street and she’s wearing my jeans”. 1 IBM 2010 Global CEO Study: Capitalizing on Complexity. 2 Garage Sale Trail 2015 program participation figures.